Wow! Seller says SELL! $40K reduced from the original price. 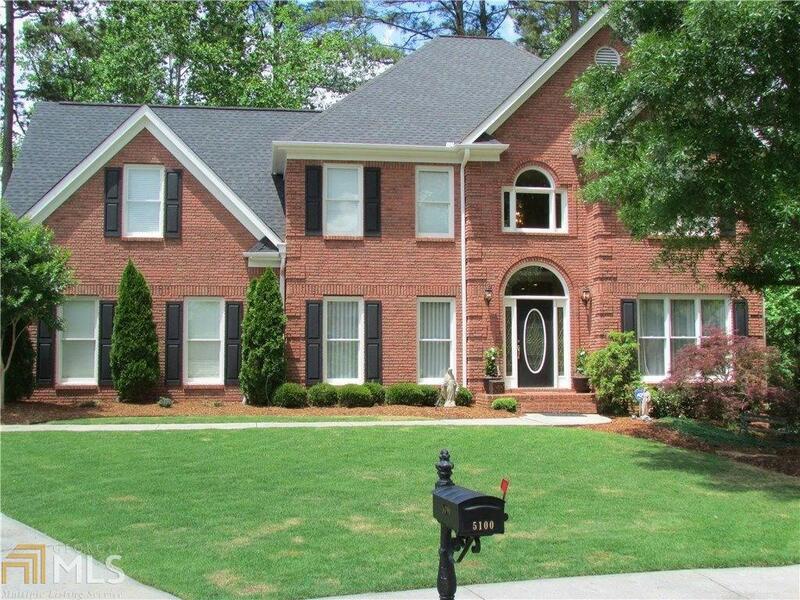 Impeccably maintained home with a spectacular view of the private wooded backyard. Features a beautiful gourmet kitchen & pocket office that opens to a lrg family room & sunroom. Fireplace, coffered ceilings & rich hardwood floors. A Guest suite and full bath on main, dining rm, and a library are just a few of the amazing features to this home. Gorgeous 2nd floor mstr bedroom, luxurious bath, and a rec room. Covered porch, deck, and in-law suite with a fully equipped kitchen in the basement. 650 Rio Vista Drive, Suwanee, GA 30024 (MLS# 5977579) is a single family attached property with 6 bedrooms and 5.00 bathrooms. 650 Rio Vista Drive is listed for sale at $709,000.00. To view more Atlanta real estate and local neighborhood information, contact Anne Kim, or visit ColdwellBankerHomes.com.